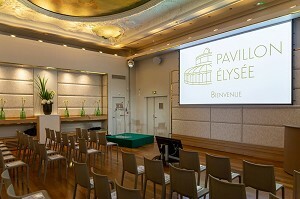 Created for the Universal Exhibition 1900, the Pavillon Élysée enjoys an exceptional situation: 10, avenue des Champs-Élysées, facing the Grand Palais. 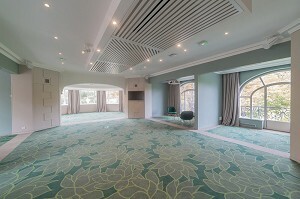 This prestigious site offers Instant Tee : more than a reception, an unprecedented and decidedly audacious event experience. 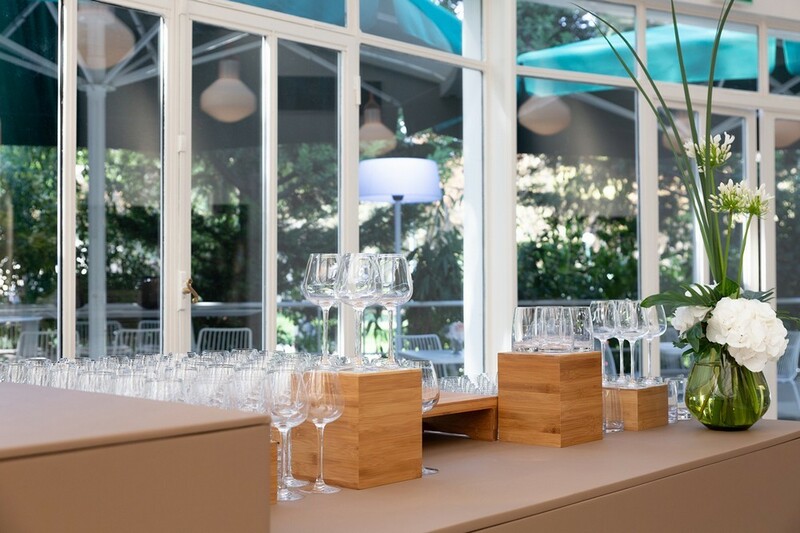 This innovative concept reinvents the codes of reception to offer your guests exceptional moments that combine greediness, meaning and astonishment. 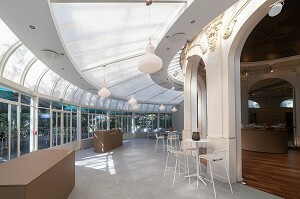 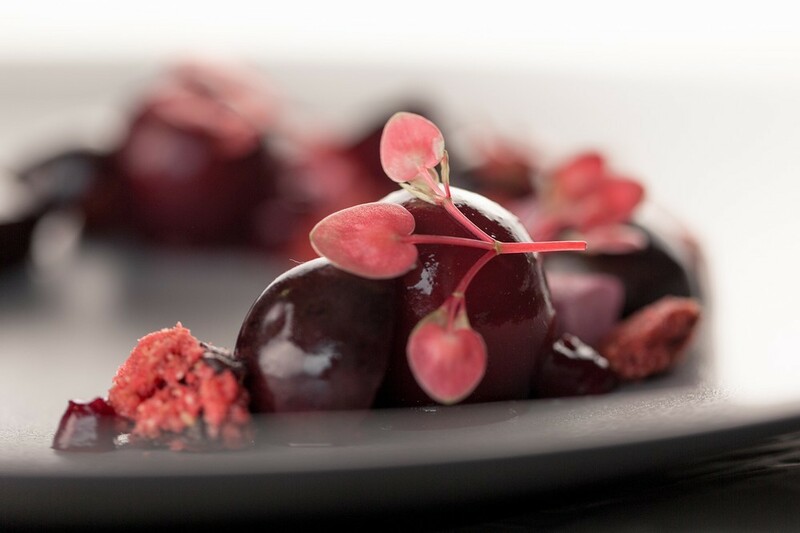 Instant Tee combines the elegance of a Parisian palace with the gastronomy of excellence of a starred chef, in a unique event venue. 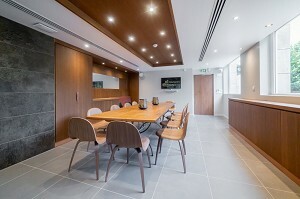 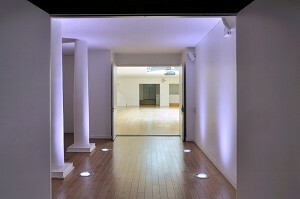 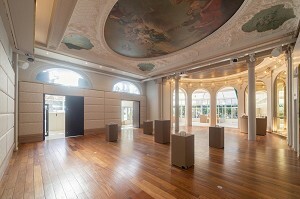 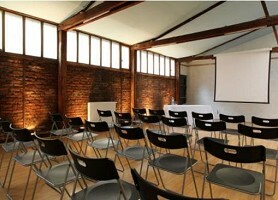 Its modular spaces host confidential meetings of a dozen people as major events bringing together 500 guests. 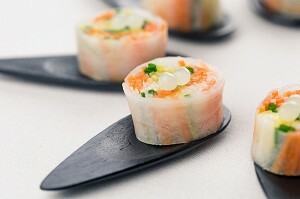 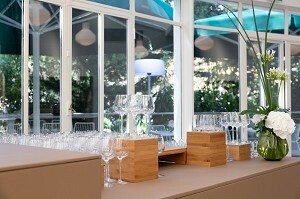 This elegant venue can also accommodate up to 350 guests at private functions. 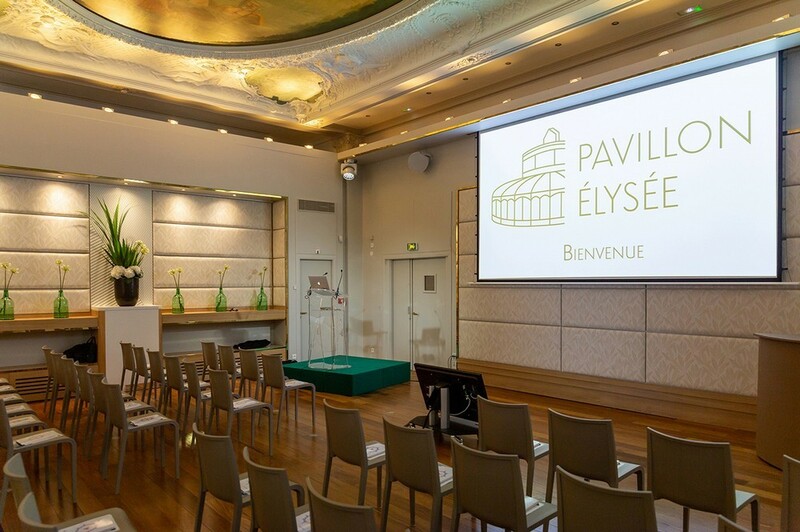 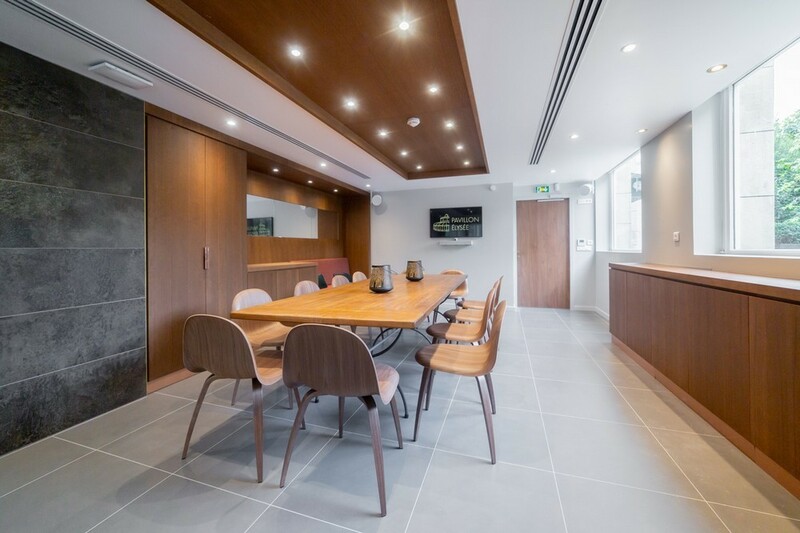 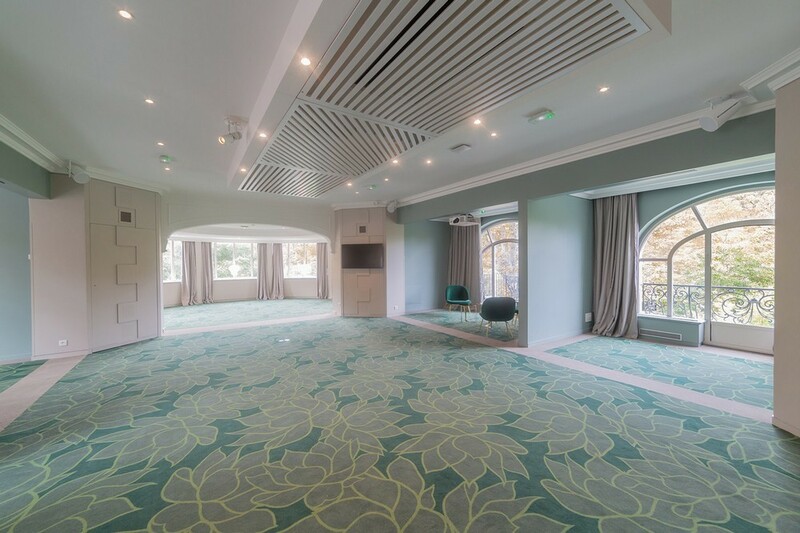 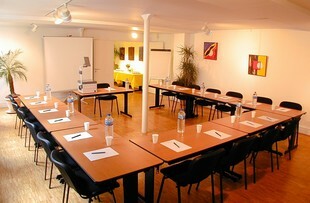 Renting a seminar room in Paris in an exceptional location for this establishment which has conference rooms and congresses in Paris. 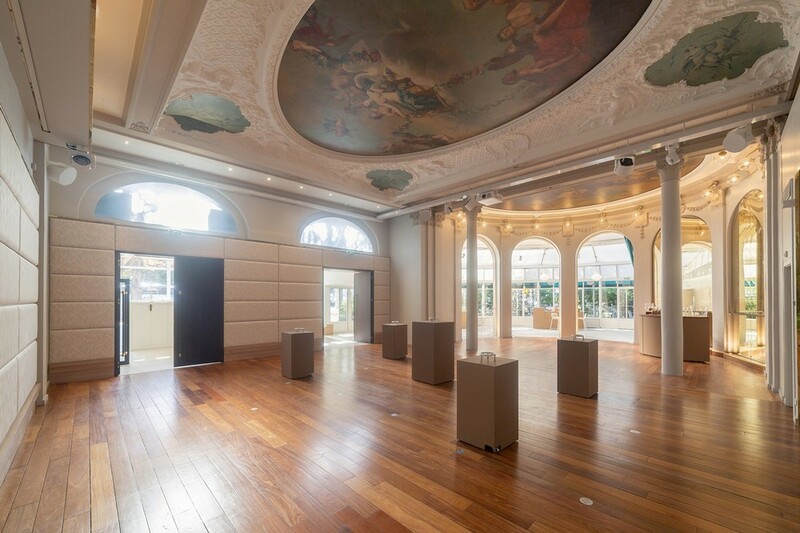 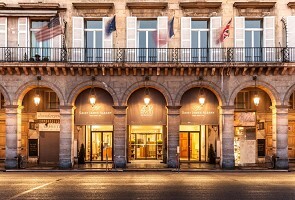 Located in the heart of Paris, close to the Palais Royal and the Louvre, Le Huit Valois offers event organizers an unparalleled space at the gates of the Golden Triangle.